There is something so freeing about riding a bicycle, whether with adrenaline pumping for a race or a nice, relaxing ride down country roads. 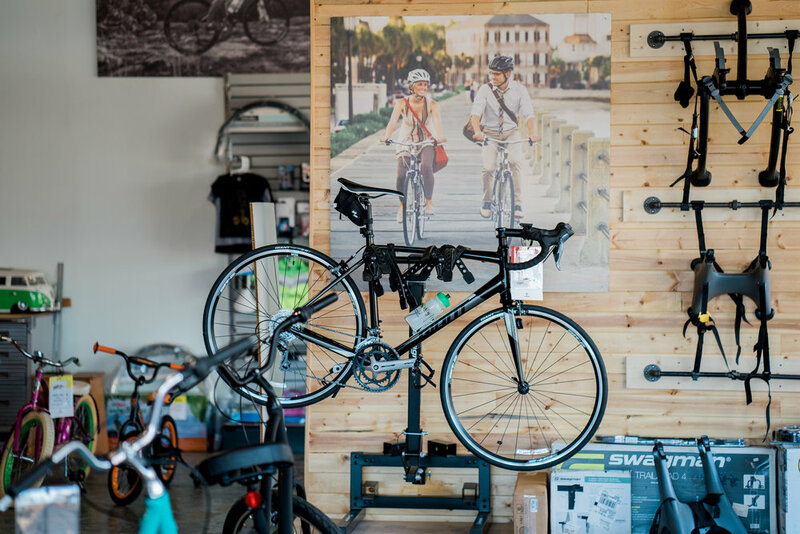 With the weather warming up, many of you may consider adding cycling to your exercise routine, and Jackson has a gem of a local business to help you get started. Hub City Bicycle Co. opened in March 2011 when owner Adrian Parchman saw a need in Jackson for a shop offering high-end bikes and repair services. Parchman has been a West Tennessean all his life and currently lives in Bradford with his wife and two children. He had the cycling knowledge to run the shop, and his business partner, Justin Wren, helped with the behind-the-scenes tasks before leaving a few years ago. Since then Parchman has been the sole owner of the shop and continues to look for ways to expand his services. Just recently he began offering a more precise bike fitting service using new technology. Beyond that, it is truly a one-stop-shop for cyclists; customers can be fitted for a bike, purchase a bike, and bring a bike in for servicing all in one place. The service department works on all bikes, even those purchased in other stores. 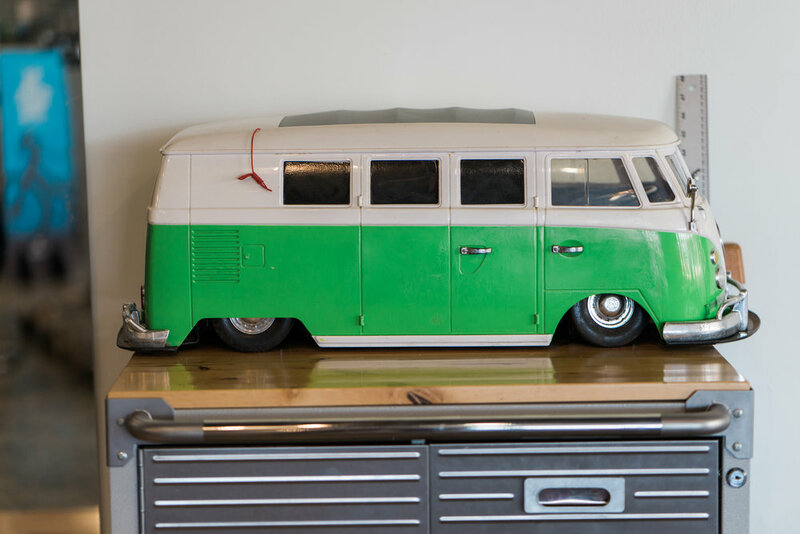 The current turnaround time for service is only forty-eight hours depending on parts needed, which is significantly more efficient than the national average. Another unique aspect of the shop is the emphasis on Tennessee-made products, such as Lynskey bikes and Swiftwick socks. Hub City is also committed to supporting the Jackson cycling community, and they sponsor most area cycling events, including charity races. While Hub City Bicycle Co. began as a way to serve more hard-core cyclists, it is a very welcoming place for riders of all ranges in skill, even beginners. The most popular item sold is the hybrid bike, which is a versatile bicycle for new cyclists and hobbyists. So whether you’ve been cycling for years, race competitively, or are looking to get your very first bike, Hub City Bicycle Co. can get you riding! 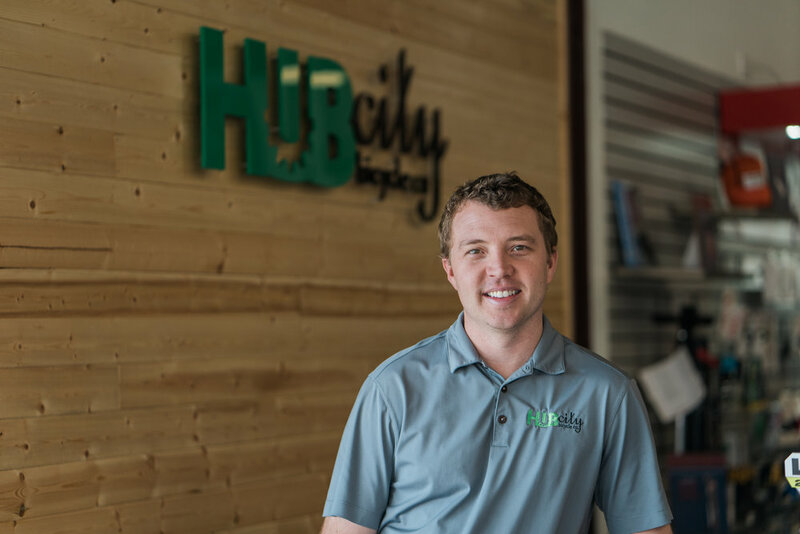 Hub City Bicycle Co. is located at 623 Old Hickory Boulevard in the Hamilton Hills Shopping Center and is open Monday through Saturday from 10:00 A.M. to 6:00 P.M. To learn more, call them at 731.554.2453 or visit their website.